Home additions usually require a lot of time and effort and sometimes it’s a little overwhelming to figure out where to start. In this post, Empire State Builders & Contractors shares some advice on which home improvement projects you should focus on first. This is a must, especially when many people organize outdoor activities at home with their family and friends. Your entry doors should be upgraded, and you should make sure that they look inviting and appealing so that the guests will have a good impression of your home, just by looking at the door itself. Spring follows winter, so there’s a possibility that heavy snowfall might have had a negative impact on your roof.Investing in roofing remodeling services or carpentry services would be of great help to you. As mentioned above, the winter season could have possibly damaged parts of your house, such as the windows. Ignoring old, damaged windows stay can only lead to bigger problems down the line. You should replace them with newer ones so that your house looks great–inside and out. Lastly, think about remodeling other parts of your house including the interior area. It would be best to avail of quality home building services that can remodel your living room kitchen, and your bathroom areas. 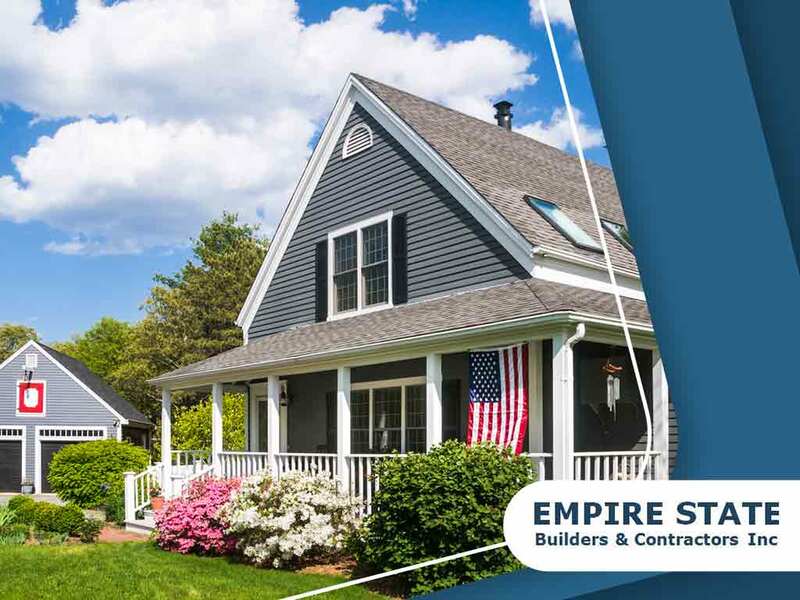 If you are interested in quality home building or remodeling services, contact Empire State Builders & Contractors at (844)682-2990. We serve clients in New York, including White Plains, NY. We look forward to working with you and bringing out the best in your home.